Multiple operating systems in mobiles are not an option all OEMs provide, but now with HTC one M8 you can choose between Android and Windows OS to suite your needs. This is the first time we see a manufacturer letting you select between the operating systems of your choice for the same hardware. 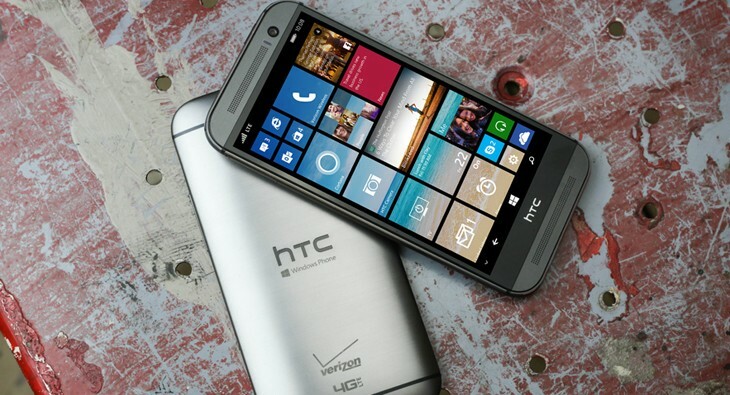 HTC partnered with Microsoft and Verizon Wireless to launch HTC One M8 this week. It resembles, in every aspect of design with the HTC One M8, like the unibody design and curved back. The visible change is only in its OS. 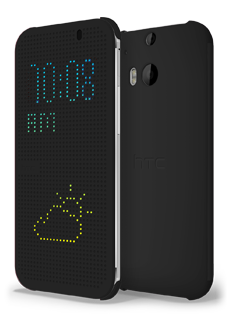 The features like HTC Blinkfeed, which provides quick access to the social networks , HTC BoomSound , with dual front speakers and sound profile for rich sound output, HTC one Duo camera with UltraPixel technology for good low light images and versatile customization of the image, are now tailored to run in Windows platform.It also comes with Dot View Case for instant phone access, and HTC Advantage. 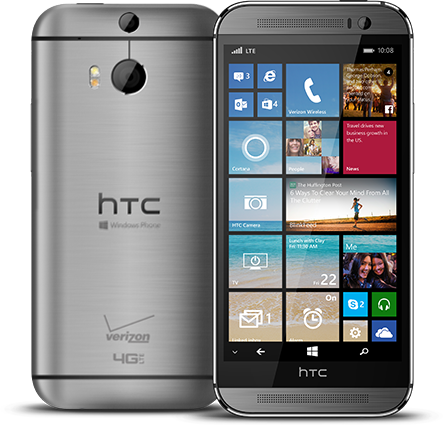 The device has similar specification to the HTC One M8 Android variant and the spotlight is on the new Windows Phone 8.1 OS. The phone marks the debut of windows own personal assistant, Cortana, which makes your appointments, reminders and search more active and useful. You can now swipe access all your notifications and messages via Action Center. There is an option to use the phone for professional and personal use without confusion. Coming to its specifications, the phone weighs at 160 grams and has an overall dimension of 146.36X70.6X9.35.There is a 5 inch full HD 1080p display at the front. Under the hood it houses a Qualcomm Snapdragon 801, 2.3 GHz quadcore processor. It has 2 GB of ram and inbuilt 32 GB memory and microSD slot for expansion up to 128 GB. The phone runs on Windows Phone 8.1.1 with Cortana and HTC Blinkfeed. The phone supports 4G LTE with Nano SIM and all other major networks as well. It has a non-removable 2600 mAh Li-polymer battery. There is a primary duo camera like we see in other HTC Flagship phones , HTC Ultrapixel camera has BSI sensor and f/2.0 28 mm lens and dual LED flash. It can record 1080p Full HD videos, the other camera at the back is there to capture depth information to adjust focus and give effects after the image has been taken. There is a 5 MP front with f/2.0 wide angle lens, BSI sensor, HDR capability and 1080p video recording. The camera is complemented by a custom gallery app with UFocus, Dimension Plus and Foregrounder. The device supports all major audio and video formats. There is Accelerometer, proximity sensor, ambient light sensor, gyro and barometer sensors plus Internal GPS antenna, GLONASS and digital compass for positioning. Usual connectivity options seen in flagship devices like NFC, aptX enabled Bluetooth 4.0, wifi, DLNA, microUSB 2.0, Miracast and Infrared are also seen in this devices too. The difference is the inclusion of Microsoft Project My Screen. The phone is targeted for those who want the specifications of a high-end device minus Android OS. For those who are a fan of Windows Phone operating system this will be great news. The phone is available in US market via Verizon wireless online at a price of $99.99 with a two year contract and also from Microsoft stores as well.